The Springfield Area Chamber of Commerce held its annual Economic Outlook Conference on Wednesday. As KSMU’s Megan Burke reports, two of the area’s needs are a younger, skilled workforce—and buildings for them to work in. 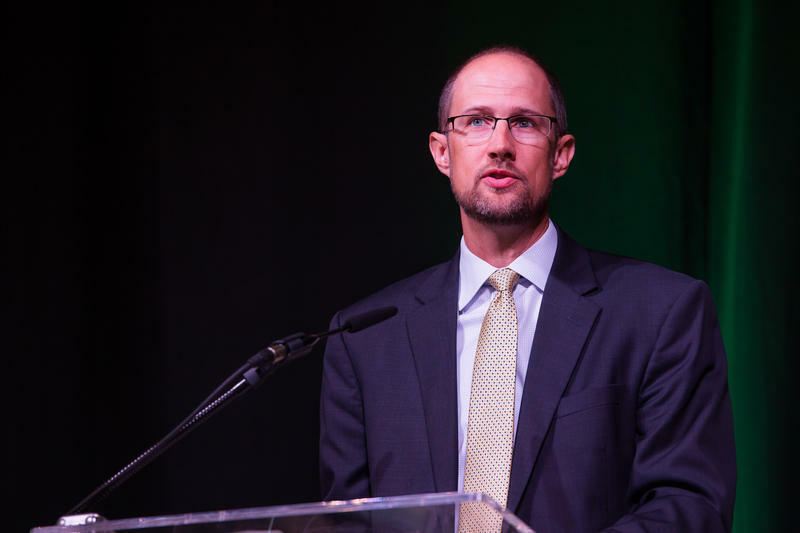 Ryan Mooney, Senior Vice President of Economic Development for the Chamber, said Springfield’s unemployment rate is very low—it’s at three percent. But he added that the city will need to grow its workforce by attracting more young people to the area as Baby Boomers continue to leave the workforce faster than they can be replaced. Two educators from classrooms in the Ozarks region are among seven finalists for Missouri’s “Teacher of the Year” award. 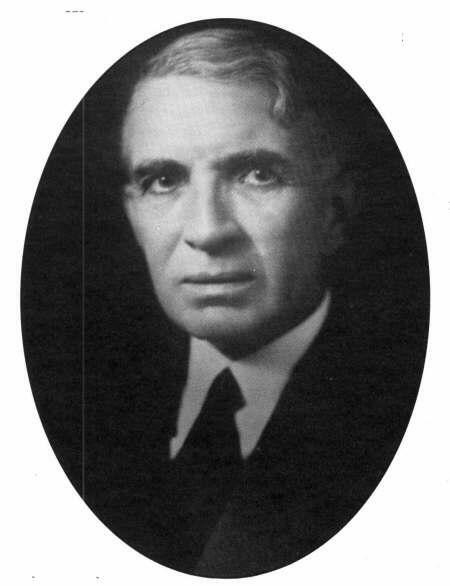 The award is given each year by the Department of Elementary and Secondary Education. Teachers were nominated by their school districts. 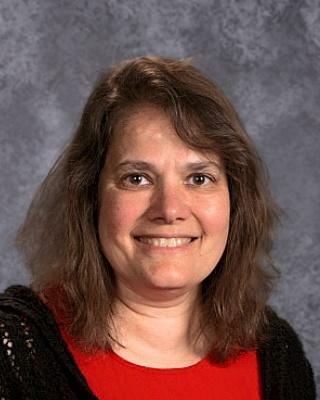 Jean Lawson, a special education teacher at Truman Elementary in Springfield, is one of the finalists. “I was just overwhelmed, it was not anything I really expected. Even to be nominated by somebody was really an honor,” Lawson said. Grants announced this week will provide jobs in the environmental field and clean up contaminated areas in Springfield. 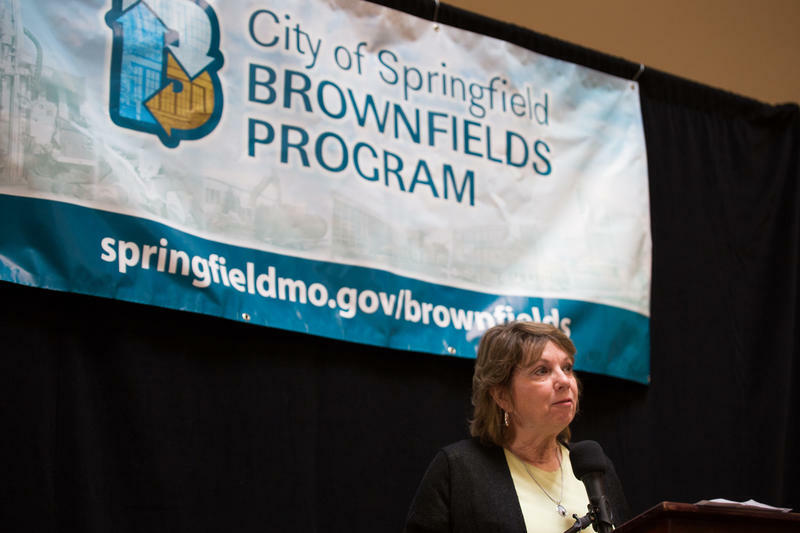 At a news conference Wednesday, Olivia Hough, Springfield’s Brownfields coordinator, announced the Environmental Protection Agency has awarded a three-year grant to the city to assess brownfields. According to Hough, brownfields are potentially contaminated properties that must be assessed and remediated before they can be developed. There's no shortage of 5K races and fun runs. But picture this: scores of people, bound together by grief, finishing a 5K and then hoisting paper lanterns up into the night sky as a symbol of what they've lost. 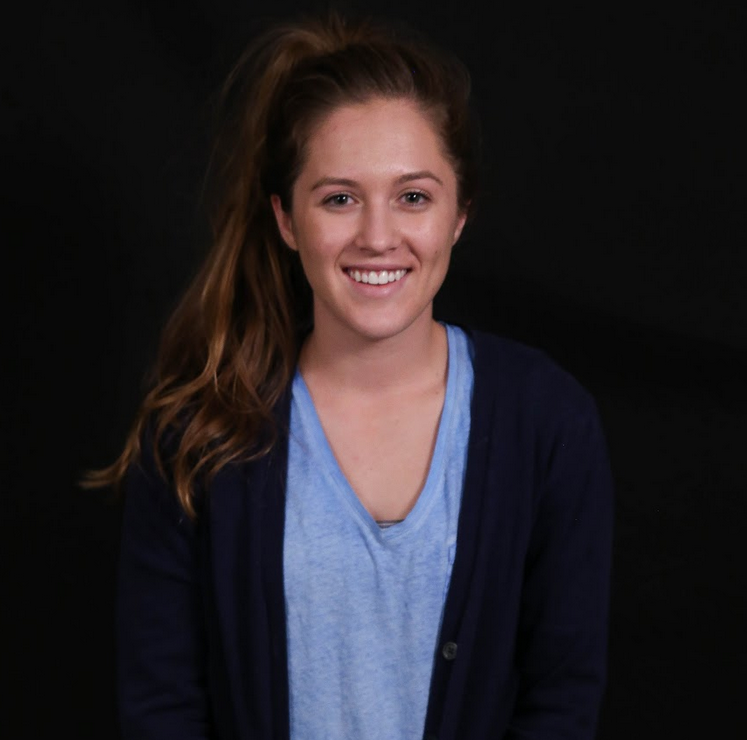 KSMU's Megan Burke has details. As a teacher, Kim Martin occasionally had students experience the loss of a parent. She says she was sensitive to their loss, but after a month, she'd find herself urging them to push forward. "Life goes on," she'd tell them. Then, on Christmas of 2010, she lost her husband.